The Finnish premier says his cabinet raised its readiness on Monday evening in case of a possible request to swap EU presidency terms with Romania next year. Prime Minister Juha Sipilä says that Romanian internal political tensions will not affect the timetable for Finland’s spell holding the European Union's rotating presidency in 2019. Sipilä told the Finnish news agency STT on Tuesday that Romania has no intention of postponing its six-month turn running the EU’s presidency. It is scheduled to begin on 1 January, before the Finnish term in the second half of the year. 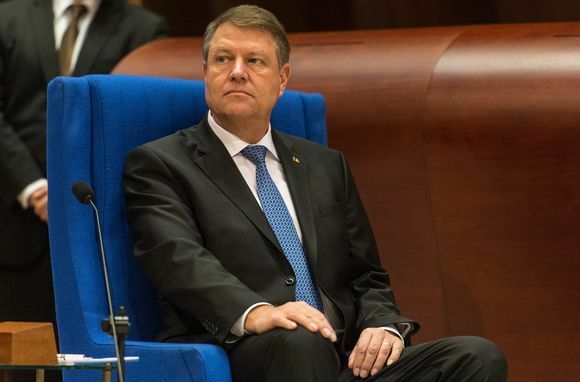 On Monday evening Romanian President Klaus Iohannis said his country isn’t ready to take over the rotating presidency in January and called for the government to step down. 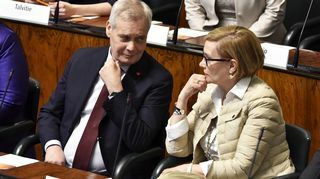 Sipilä says the Finnish government raised its readiness level on Monday evening and began to prepare for a potential request from Bucharest to move its presidency term up to the beginning of 2019. However no such request has arrived. On the contrary, the Romanian government has confirmed that the country will carry out its term as planned. This will be Romania's first presidency since joining the EU in 2007. Finland has held the post twice before, in 1999 and 2006. Austria holds the presidency through the end of this year. "Things have gone off the rails"
Premier Viorica Dăncilă is a little-known politician who became premier in January. However she has little executive power as Liviu Dragnea, chair of the ruling Social Democratic Party, is thought to run the government from behind the scenes. Dragnea can’t be prime minister because of a conviction for vote-rigging. European Affairs Minister Victor Negrescu, tasked with preparing Romania to take over the EU presidency, suddenly resigned last week. Last month, EU Justice Commissioner Věra Jourová of the Czech Republic voiced concern about Romania potentially struggling to manage the presidency while it was weighed down by domestic concerns, in particular corruption. On Tuesday the EU is to present its latest report on the judicial systems of Romania and Bulgaria, amid concerns about corruption and organized crime.